A few years ago I went in town for the afternoon and spent time taking lots of pictures. I wanted to give unique gifts that involved framing the names of family and friends with letters found all over the city. 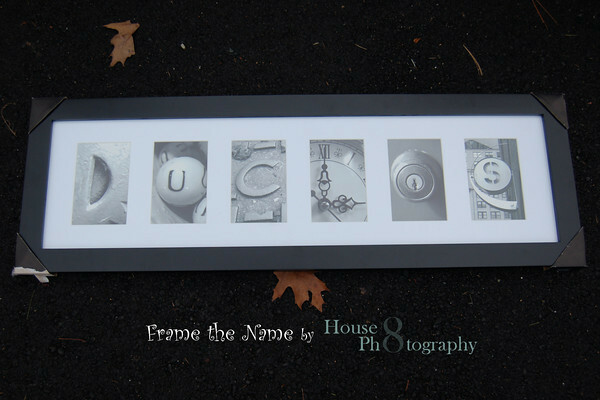 The picture above shows framed letters that spell out "Duclos" which is the last name of a friend. She loved this unique gift! 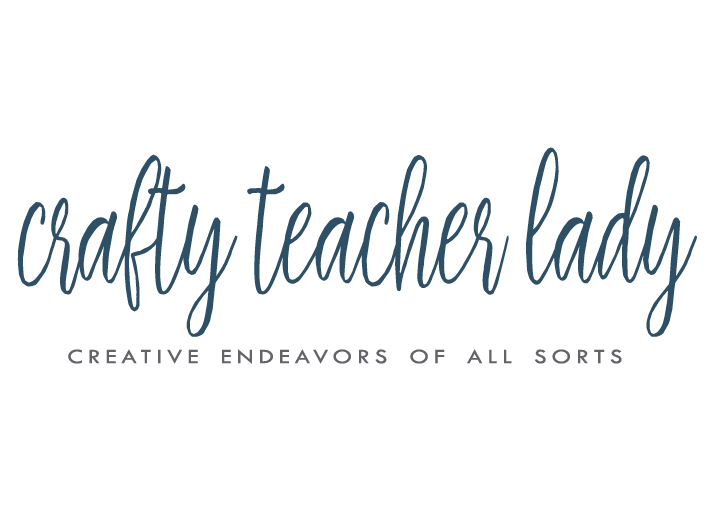 My entire collection of letters can be found and purchased on my photography website if you are interested in giving a unique gift this Christmas season! I recently did this same project with a group of students at part of our three days of ELOs (extended learning opportunities) which allow the students to be involved in workshops that go beyond the traditional classroom experiences. Yup...that says "Wu-Tang" as in the music group Wu-Tang Clan, of which my adolescent male students seem to have a bewildering obsession! I would NOT recommend that you look up any of their music unless you enjoy swears and inappropriate content! :0) Regardless, everyone had fun creating their projects and I was more than impressed by their creativity!